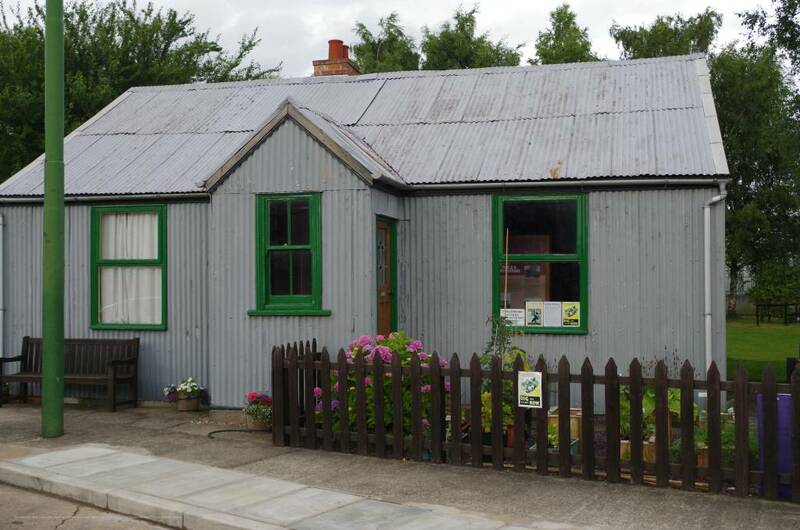 This corrugated iron-clad bungalow was originally located in Pelham Road, Immingham and was one of four such buildings constructed to house managers during the construction of Immingham Docks; this one was once occupied by the works’ baker and has a larger fire place (that once accommodated a range) than its neighbours. 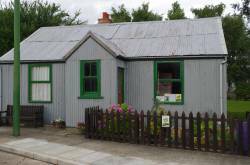 The building had been given Grade 2 Listed Building status in later days at Immingham and was donated to us, carefully dismantled, moved to Sandtoft and painstakingly re-constructed by our volunteers during 2004. It is about to be used to house our new TOY Museum - an exciting project that is being put together during the early part of 2019.